Bosch IoT Rollouts - a cloud service in the Bosch IoT Suite - enables users to manage the rollout of software updates to devices, controllers, and gateways. 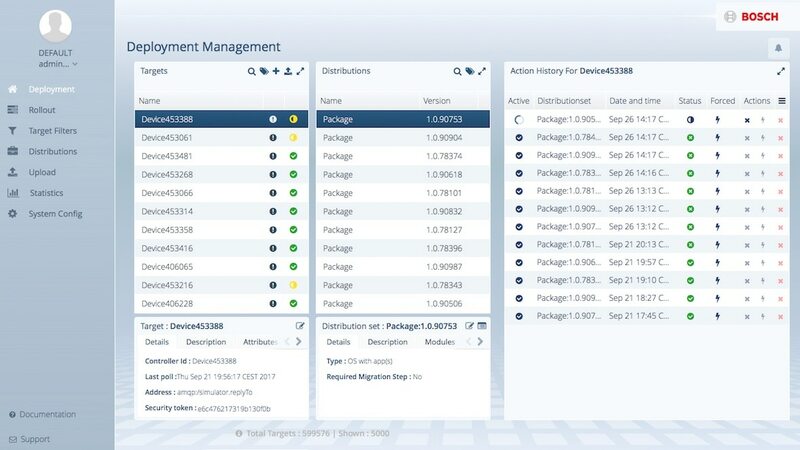 Bosch IoT Rollouts – a cloud service in the Bosch IoT Suite – allows you to manage and control software and firmware updates on constrained edge devices as well as on more powerful controllers and gateways. 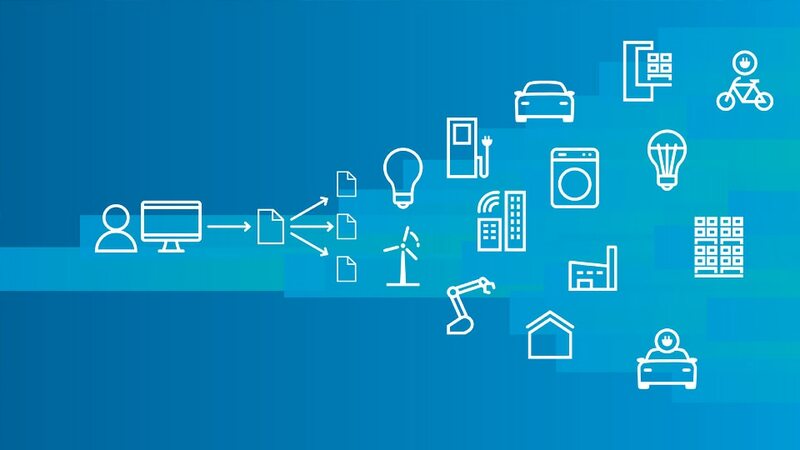 Our experience gathered over the course of more than 250 IoT projects tells us that this is a common requirement in most IoT scenarios. Benefit from a fully managed cloud service that provides you with a scalable software and firmware provisioning system for the Internet of Things. Enables software updates to be rolled out as the last line of defense against device faults and vulnerabilities by offering end-to-end security and integrity. Bosch IoT Rollouts supports the following use cases: direct software updates, large-scale rollout/campaign management and reporting, audit logging, and rollout monitoring. Based on open source software and fully API-compatible with Eclipse hawkBit™. Provides various device integration options with open interfaces and flexible data models. Manage software and operating system updates for IoT gateways and firmware updates for embedded devices - both for devices connected by cable and over the air (OTA). Bosch IoT Rollouts is one of the cloud services in the Bosch IoT Suite. It enables developers to quickly prototype and deploy IoT applications.